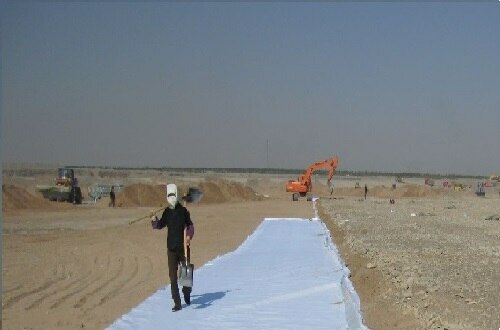 We are one of the premier manufacturers & suppliers of Geotextiles which are used to solve soil related problems in civil construction. 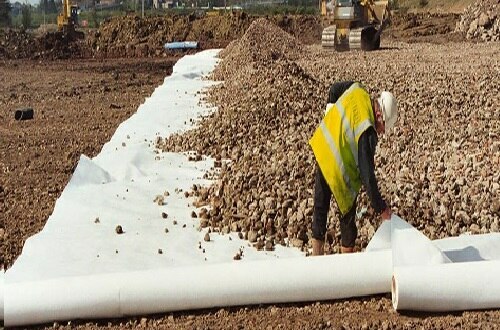 They are permeable fabrics which, when used in association with soil, have the ability to separate, filter, reinforce, protect, or drain. 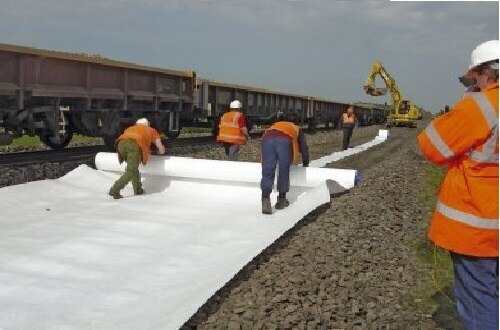 Geotextiles and related products have many applications and currently support many civil engineering applications including roads, airfields, railroads, embankments, retaining structures, reservoirs, canals, dams, bank protection, coastal engineering and construction site silt fences Usually Geotextiles are placed at the tension surface to strengthen the soil. 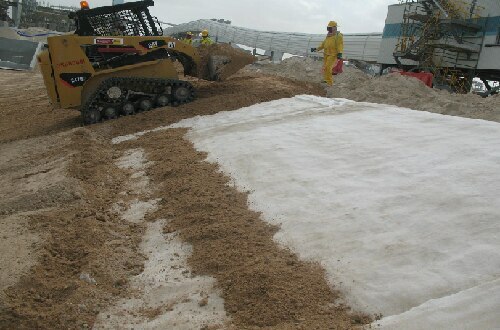 Geotextiles are also used for sand dune armoring to protect upland coastal property from storm surge, wave action and flooding. 3. 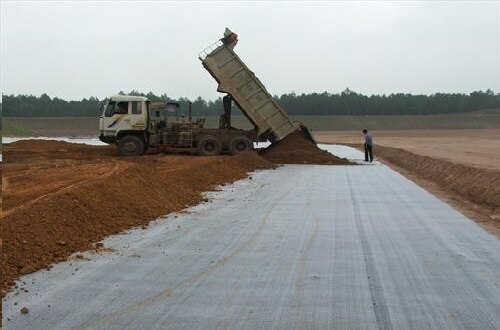 Prevent the reduction of bearing capacity by preventing the mixing of fine grained sub grade with the aggregate base. 4. 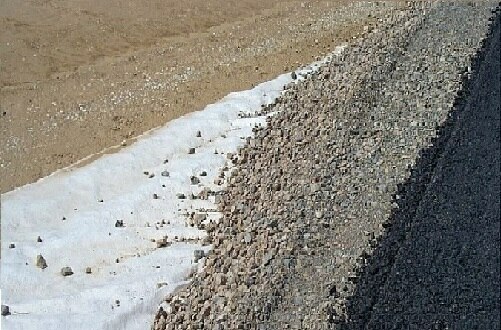 Reduce the deterioration of roads through reducing the impact of frost. Retained fine particles act as a sponge which expands upon freezing. 5. Increase the bearing capacity by preventing the .loss of aggregate into the soft sub grade and enable the greater degree of compaction.